After a very bleak day of trading momentum yesterday, it now seems things are gradually improving for most of the cryptocurrency markets once again. As Bitcoin flashes in the green ever so slightly, the other top markets should be able to recover pretty quickly. So far, not all markets are doing so, as the XRP price is still clearly in the red. On the one hand, it is good to see nearly all of the top cryptocurrency markets regain some lost value in quick succession. Yesterday was not the best of days by any means, yet it seems things may be on the mend at this time. For XRP, unfortunately, it seems things are not looking too great, although the current trend isn’t exactly bothersome either. It will take some time to recover the lost value, That is not necessarily a bad thing either, but it will upset some traders regardless. To be more specific, the XRP price is still down by 1.4% in USD value, as it sits at $0.327291. There is also an ongoing decline in XRP/BTC, resulting in a 1.7% drop 6,456 Satoshi. It has become more than apparent the XRP/BTC ratio is struggling for quite some time now, and there are little to no improvements in sight right now. Its USD value, however, should be capable of recovering without too many problems, assuming Bitcoin can move up by a few percents. On social media, it seems XRP to the M is not too pleased with the way things are going. However, the stability affecting XRP is not necessarily a bad thing either at this time, primarily because other markets are very volatile first and foremost. 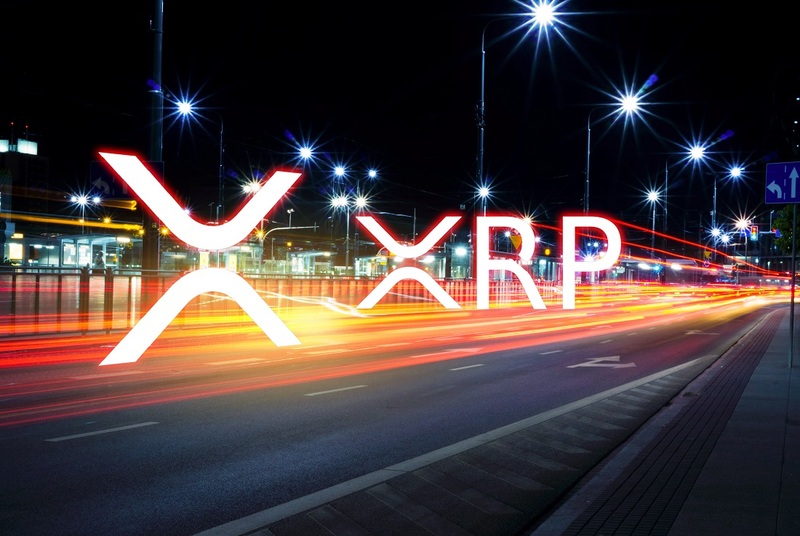 Even so, it seems as if XRP will be capable of recovering without too many problems, although one never knows what the future will hold for this individual market. For those looking at the price chart, some interesting momentum can be noted depending on where one decides to look. More specifically, the XRP/JPY market is showing signs of an uptrend right now, which may be indicative of what will happen to the USD value as more time progresses. Japan is a pretty big country when it comes to cryptocurrencies, tokens, and assets, and there is still an interest in XRP as of right now. It would appear some traders are seeing a lot of different things when it comes to XRP, however. Skyler McCrary seems to think the current XRP chart is trying to convey a message of sorts, albeit no one knows for sure what message that would be exactly. After a while, one has to make up their own chart trends, but this may be taking things a bit too far. All things considered, it seems as if XRP will be recovering its lost value without too many problems. Although it may not necessarily occur today, the current trend is not as worrisome as most people would have expected at this time. If Bitcoin remains in the green, it seems to be a matter of time until all markets go through another bullish trend. How that will affect XRP exactly, remains to be determined at this time.